Support firefighters and their communities through The Granite Mountain Fund, the philanthropic initiative of the film "Only the Brave". 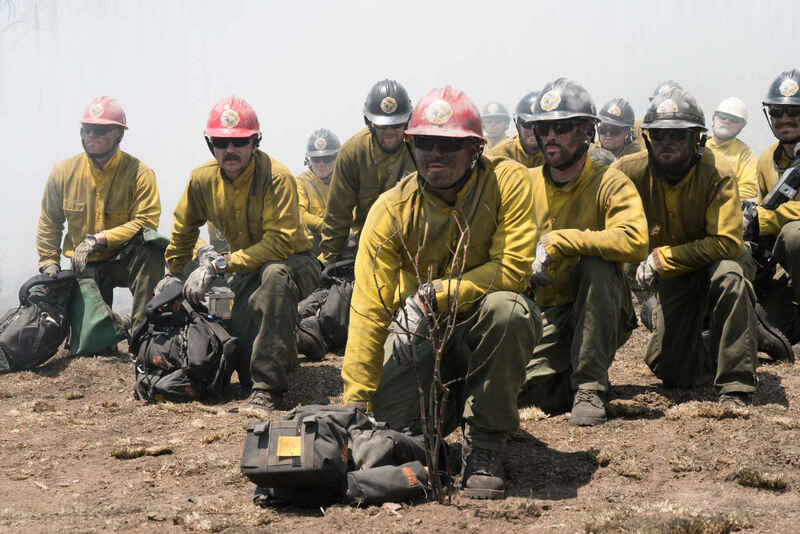 The Granite Mountain Fund, the philanthropic initiative of the film "Only the Brave," drives donations to support firefighting as well as the towns and families connected to and impacted by hotshots and their work. In Honor of the Granite Mountain Hotshots. Your loyalty, discipline, service, and sacrifice will be known forever. This movie inspires me in so many ways. The bravery of these men are jaw dropping. Hearts felt hugs for the families for their fallen. My brother was a firefighter who died five years ago, a few months before the Yarnell Fire. He would've gladly given his life like these men here. To remember that these 19 brave men were and will always be heroes. They are heroes in our mind, heart, body and soul. This is my gift to them. How could I not donate after watching this film. A truly heart wrenching tale that brings to light the bravery and sacrifice these men made. Because the government has failed to protect those who protect us.